Many of us spend an inordinate amount of time trying to avoid bacteria (wiping down surfaces, using hand sanitizer, etc. ), but certain types of bacteria are actually beneficial for overall health and well-being. Bacteria is especially relevant for gut health, and there is increasing evidence that having more good bacteria can benefit the immune system, prevent disease and boost metabolism. Gut bacteria play a role in regulating weight, immune function, mood and even the growth of certain types of cancers. Inside the digestive system, there are hundreds of different types of bacteria called microbiota that contain millions of different genes. The microbiome, or a person’s own microbiota composition, is unique to each individual and lives throughout the body, but the stomach microbiota have the most significant impact on overall health. 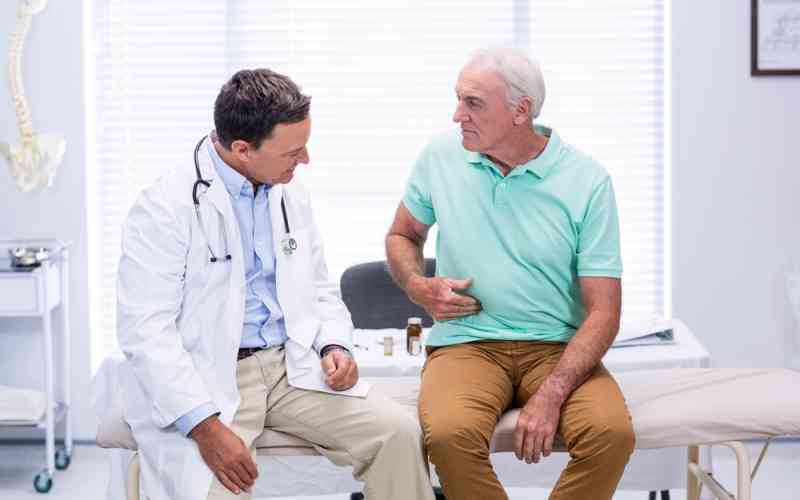 The bacteria in the stomach also plays an important role in metabolizing medications and nutrients, aiding in the proper functioning of the digestive system and preventing the invasion of pathogens. Avoid smoking altogether and limit alcohol consumption. Consume at least 5 servings of vegetables and fruit daily. These complex carbohydrates help good bacteria stay healthy. Limit consumption of foods that are high in sugar and fat, such as processed foods. Sugar tends to foster the growth of bad gut bacteria. Stay well hydrated. Aim for six to eight 8-oz glasses of water daily. Replace animal proteins with plant-based proteins such as legumes and nuts. Talk to your doctor about adding a probiotic or prebiotic dietary supplement to your diet. Maintaining a healthy lifestyle is generally the best way to sustain proper gut health. At The Maples of Towson, we provide our residents with a variety of wellness programs, delicious and nutritious meals and supportive care. Schedule a tour today to learn more about our exceptional assisted living community.